ONE TO NOTE: DOWN in Victoria's Yarra Valley, Garry and Julie Hounsell at Toolangi Vineyards also grow their own premium fruit, and have their wines made for them – in their case by a number of makers who're supremoes in individual varietals. It's a philosophy that rewards all from grower to consumer as it results in wines of wonderfully unique and distinctive personality. One such that's just been released is their Toolangi 2016 Rosé made from Shiraz grapes off their Dixons Creek vineyard, and crafted for them by Dominique Portet Winery who are wizards with Shiraz fruit. 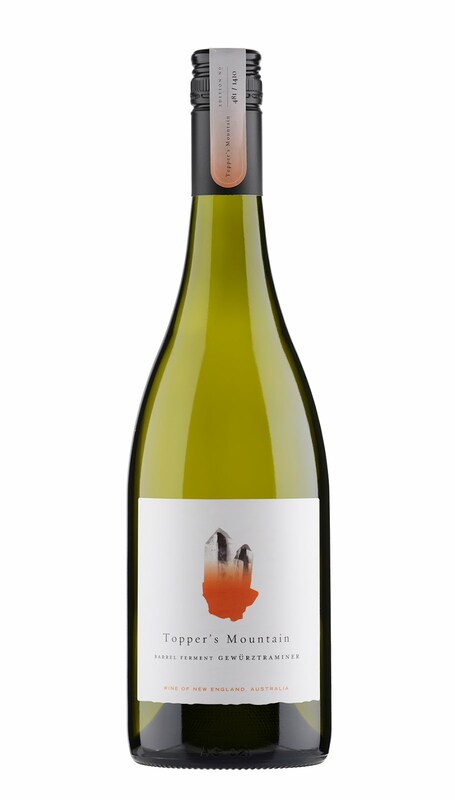 This is a fantastically quaffable drop when served cold out of the fridge on a warm summer's day: fresh, red berry fruits are to the fore, backed with savoury notes and lemon zest, a hint of spice and zippy acidity. At $28 great on its own, or equally at home with everything from quiche to curries, seafood to sandwiches and wraps. SUMMER quaffer on its own or with everything from quiche to curries, seafood to sandwiches and wraps. THE NSW New England is not a wine region we hear a lot about, yet like so many of our other younger, smaller and sometimes off the beaten track hideaways, its one that's full of great surprises for the wine adventurer. And amongst its many gems is a winery called Topper's Mountain at Tingha near Armidale on the New England Tablelands, one that owners Mark and Stephanie Kirby never cease to surprise with the quality of the grapes they grow in this high elevation (900 metres) cool climate region, and the resultant wines that are made for them by celebrated contract maker Mike Hayes. 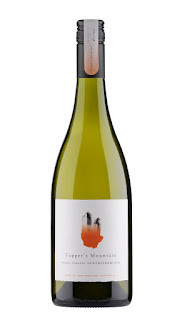 Their 2015 Barrel Aged Gewurztraminer is one such drop, an absolutely top-notch Gewurz whose aromatics are all about clouds of Turkish delight, stone fruits, a little honey, marzipan and musk, and which couple on a creamy, fruit-laden palate that's also got gorgeous hints of spice, oaky tannin, acidity and has a lovely crispy finish. This is a drop that's worth every cent of its $35 price tag, and you could imagine was custom-built to go on the table with Thai and similar Asian temptations. ONE you would think was custom-built to go on the table with Thai and similar Asian temptations.